What makes marketing jobs so attractive? Home / Education / Jobs / Marketing / What makes marketing jobs so attractive? So you are looking for a marketing job? Here’s some really good news, marketing personnel are quite in demand. With a lot companies looking at newer ways to market their goods and services, the need for marketing executives is definitely on the rise. Marketing jobs is one such career move that has a huge appeal and is on an ever increasing mode. Marketing basically talks about some particular activities that an organization undertakes to buy or sell some goods or services or both. The act of marketing would typically include advertising, promoting, selling and delivering products or services to people. Personnel who take up marketing jobs in companies' work in the marketing departments. Their role is mainly to garner and retain the attention of target audiences using various means such as slogans, packaging design, celebrity endorsements, social media promotions and more. What would a candidate know if a marketing job is right for her/him? 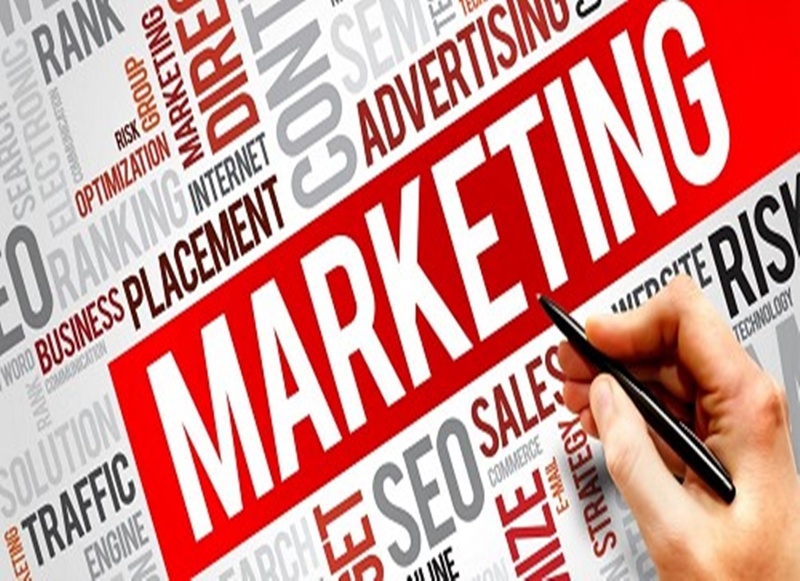 Marketing jobs offer a lot of creativity along with the opportunity to connect with myriads of people. With the proliferation of media and a host of apps and mobile computing online advertising apart from the traditional forms, marketing jobs let the personnel learn about a lot of avenues. It is a vital function for all kinds of industries and the progression opportunities too are quite high. It’s an innovative playing field that lets the executives experiment and reinvent themselves. Marketing jobs are also very diverse and let the candidates do a bunch of different things. The role also offers limitless possibilities. As per the trade experts, the challenges and the rewards have never seen better times and never have they been greater. What are the qualifications required for a marketing job? Marketing executives generally have a bachelor's degree in marketing or business administration. But there are some organizations that may prefer a master's degree. Apart from that, some companies also look for prior experience in marketing, advertising, brand management, or sales. Along with the educational qualifications, soft skills such as being able to communicate well is also a pre-requisite for candidates looking for marketing jobs. S/he must also be able to face customers and also showcase business acumen and commercial awareness. The aspirant willing to take on a marketing job should also have the ability to think strategically and have a creative mind along with an eye for detail. What are the duties of a personnel looking for a marketing job? As someone looking for a marketing job, the candidate’s role would entail looking into various activities such as the promotion of new products at particular times, tracking the progress of existing products, identifying if they are performing well and are positioned properly in the market. Apart from that, the marketing job aspirant will also have to delve into advertising for new and existing products. Networking among channels to increase sales will also be part of her/his KRA. S/he will also be called upon to coordinate between an organization’s research & development teams, advertising, and brand strategy teams.